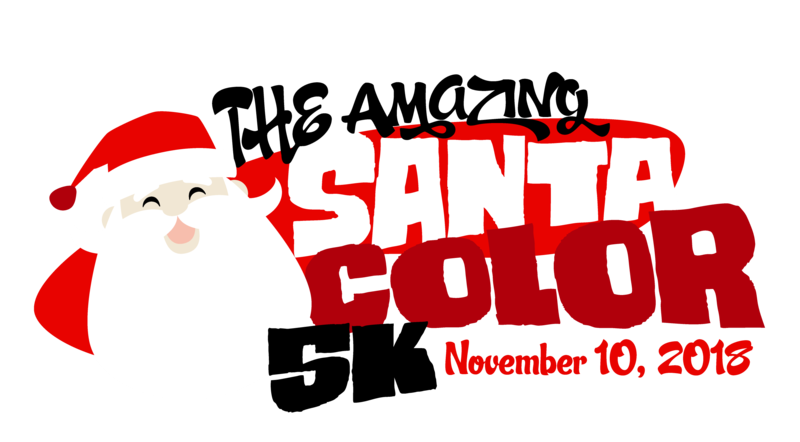 The Amazing Santacolor 5K will kickoff the holiday season in Mesquite, TX and the arrival of Santa Claus at Town East Mall. 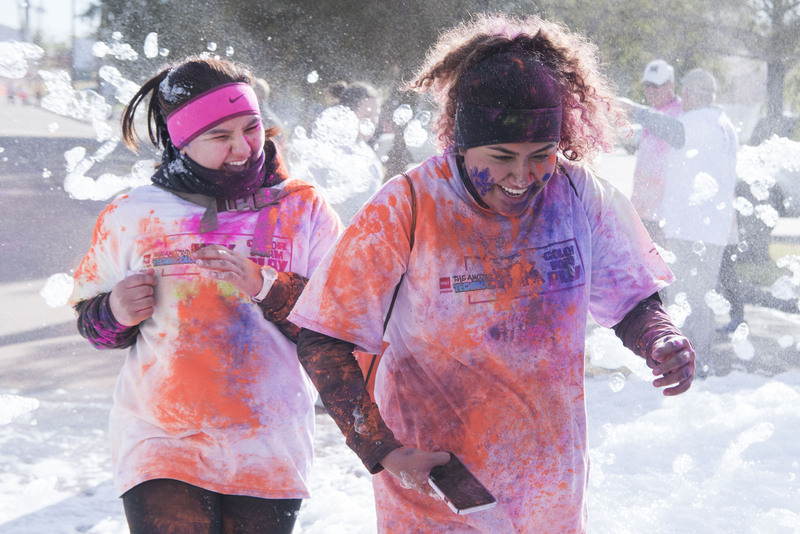 The event is all about having a great time and making great memories with friends in the community. 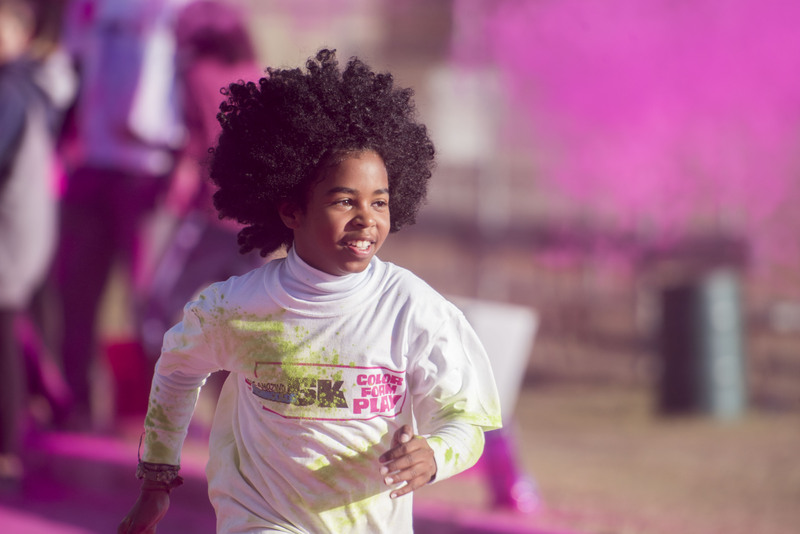 There are no winners, no timing, no awards, just a lot of color and fun. 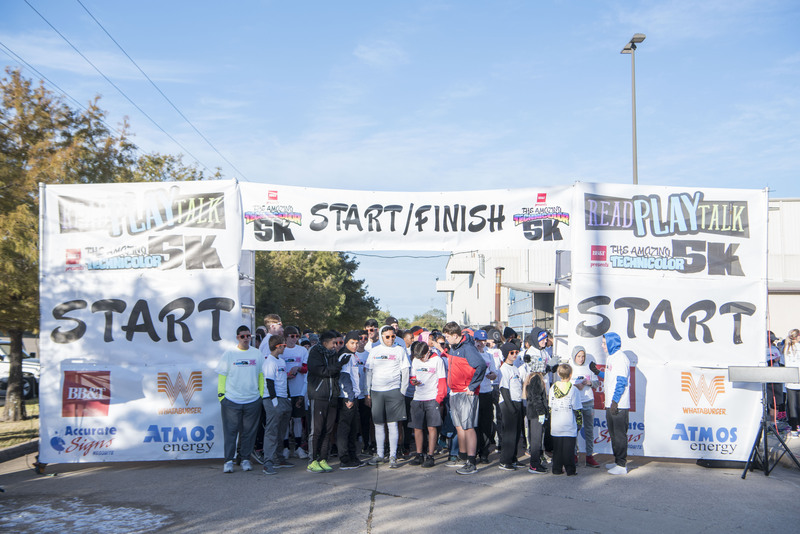 Each participant will be a blank canvas at the starting line, and will be transformed into a colorful collage. 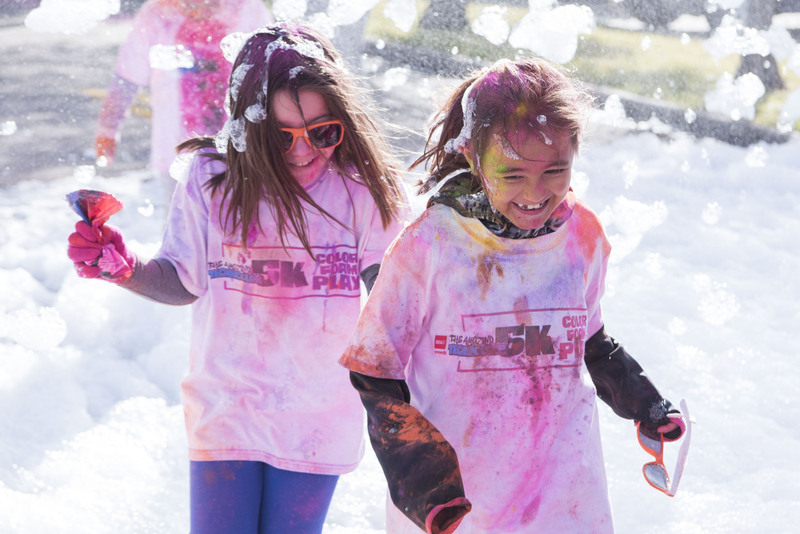 There will color stations, snow machines, Christmas karaoke and much more. The event will be held at Town East Mall in Mesquite, TX. 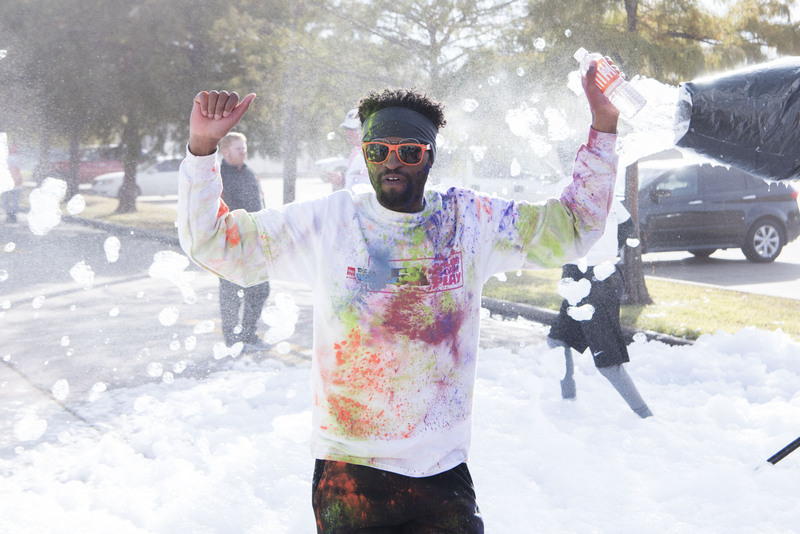 All proceeds from the Amazing Santacolor 5K benefit Mesquite ISD teachers and students. 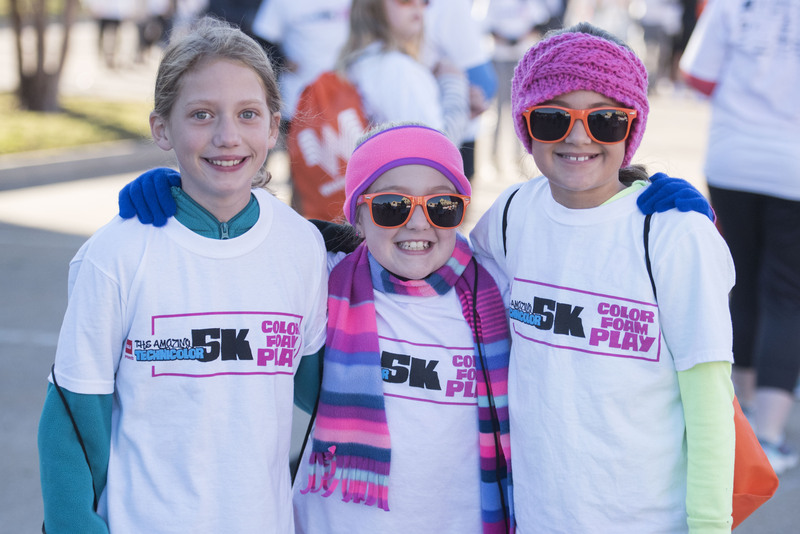 Packet Pickup will be held at Town East Mall on Friday, November 9 from 10am – 6pm. Packets may also be picked up on Race Day at the event site.